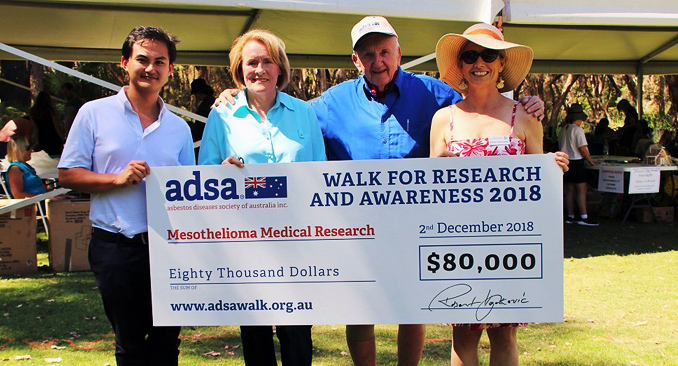 I am so pleased to congratulate the 2018 ADSA Walk Team, Sponsors, Volunteers, and Supporters on raising $80,000 this year to fund the ADSA PhD Scholarship in Mesothelioma. Robert Vojakovic. 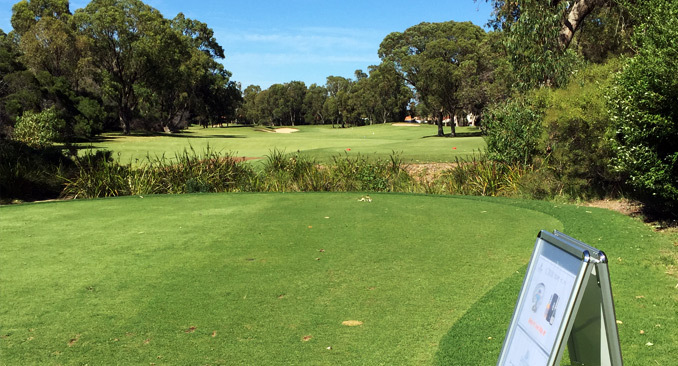 ADSA Walk 2019 is from 10 November 2019 to 15 November 2019 Augusta to Dunsborough & Perth. 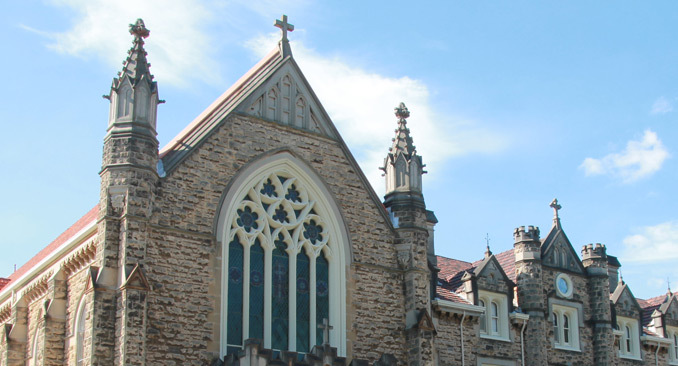 The ADSA PhD Scholarship in Mesothelioma is dedicated to medical research into mesothelioma an asbestos caused cancer. 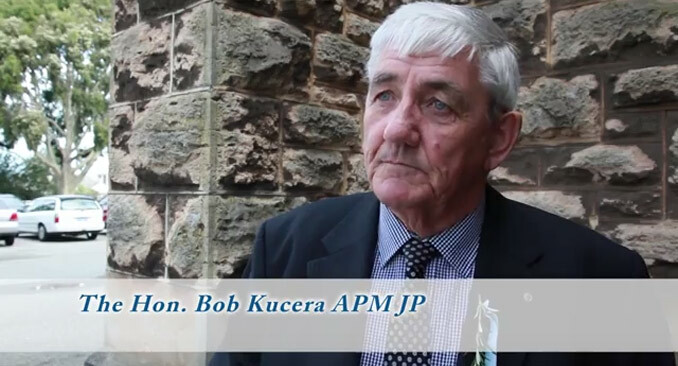 Asbestos research is needed to make the medical progress that all Asbestos victims deserve. 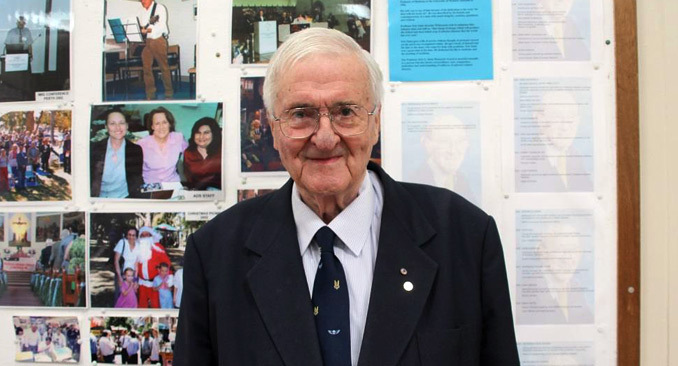 As with any medical field, a breakthrough in research is the hope of the whole ADSA community. Dr Deleuil is available at our Osborne Park office for medical check-ups and referrals every Tuesday and Thursday from 10:00am. To make an appointment to consult Dr Deleuil please call our office. 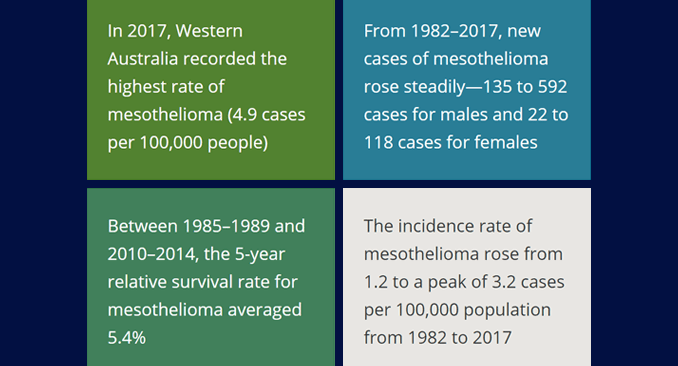 Western Australia was declared as having the highest incidence of mesothelioma in Australia on Tuesday Nov 13 by the Australian Mesothelioma Registry Report (Released 13th Nov 2018). 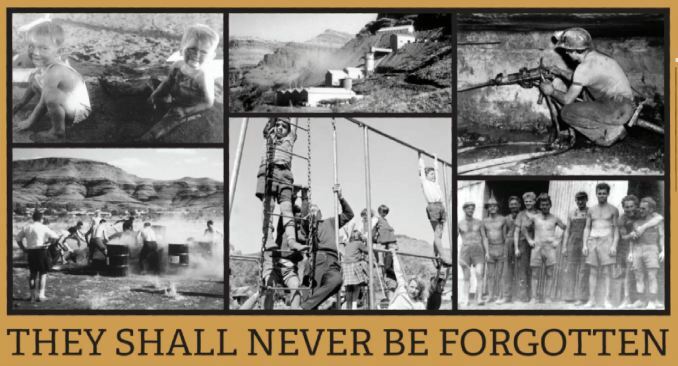 Join us on 17th February 2019 for a very special lifesaving event to raise urgently needed funds for Medical Research and treatment of asbestos-caused lung cancer and malignant mesothelioma. 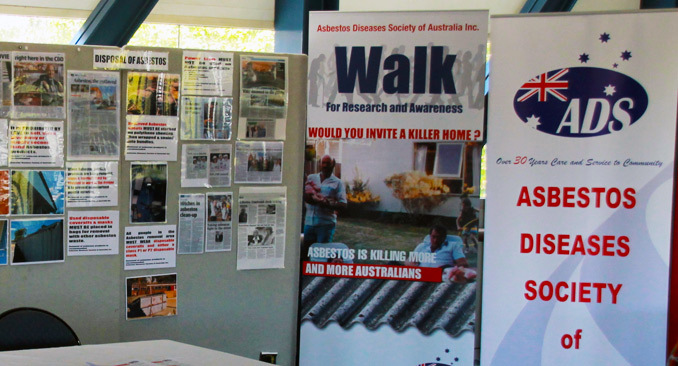 Commencing Monday November 19 thru to Friday November 23 is Asbestos Awareness Week started by our organisation over 30 years ago. 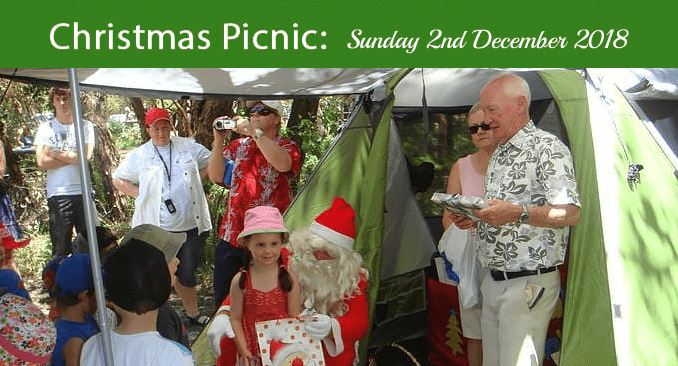 The annual ADSA Christmas Picnic 2018 will be held at our usual place, Whiteman Park, on Sunday 2 December. 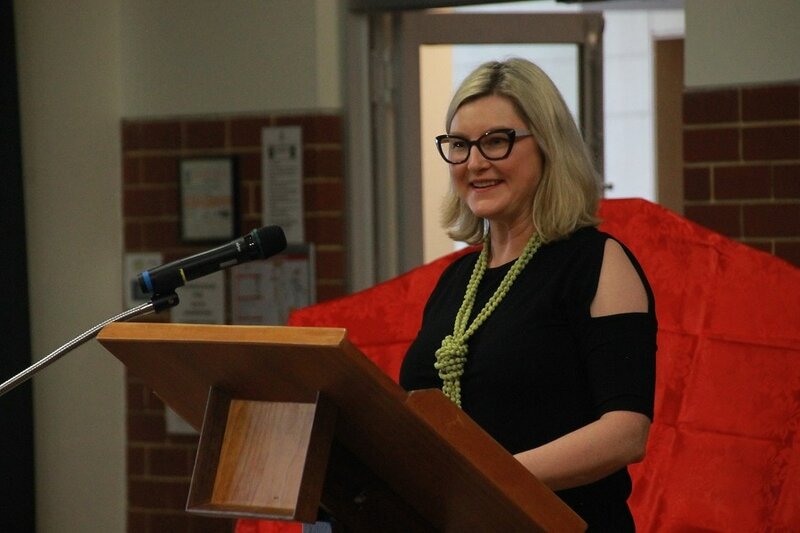 Your support helps us fund vital cancer research, run life-saving education programs, and support the thousands of Australians affected by cancer each year who need our help. Early detection of lung cancer can lead to successful outcomes and remissions. Malignant mesothelioma still remains a lethal disease, however when detected at an early stage, can be treated with a multidisciplinary approach leading to reasonable longevity of survival.